2017 Graduate of Ivy Tech College with Associate Degree in Mortuary Science. 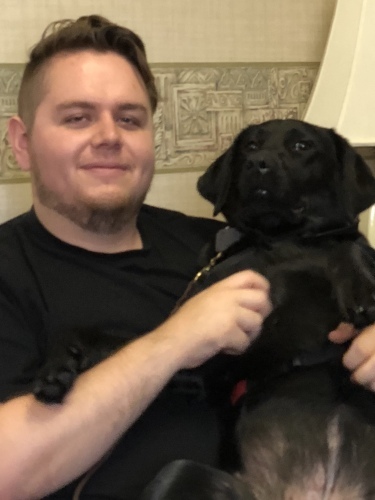 Certified Therapy Dog Handler. (Pictured with Luna). 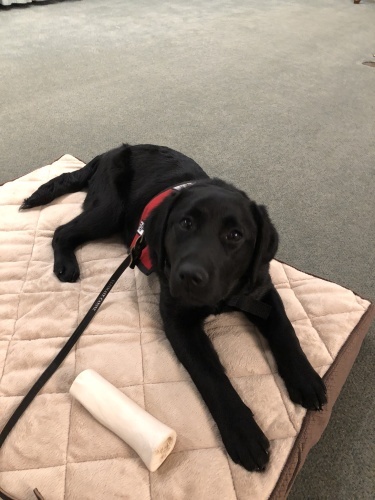 Born September 2017, Graduated March 12, 2018 from Untimate Canine Training in Westfield, IN and joined the Bocken Funeral Home staff on March 13, 2018.